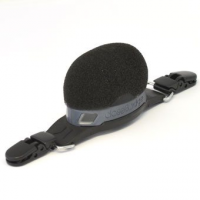 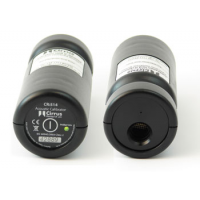 Cirrus Research is a market leading manufacturer of environmental noise monitoring systems. 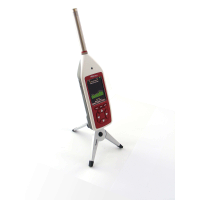 The Invictus range uses the latest technology to accurately measure noise across short, medium, and long distances. 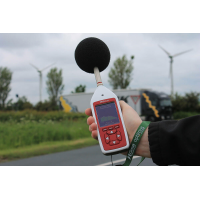 Environmental noise monitoring systems are suitable for different applications. 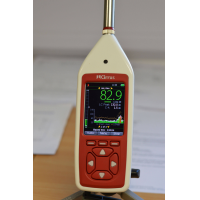 The Noise-Hub2 software is unique to the Invictus range of products, and enables data to be downloaded from the system to a PC, tablet, or smartphone. 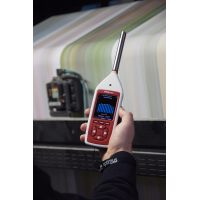 Each system is easy to set up with a colour touch screen, and is available as a portable or permanent environmental monitoring system. 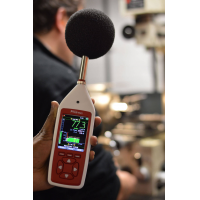 High performance The Invictus range uses the latest Cirrus Acoustic Fingerprint noise detection technology, and can measure 1:3 octave bands from 6.3Hz to 20kHz. 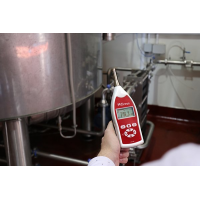 It also meets the IEC 61672-1:2013 Class 1 requirements. 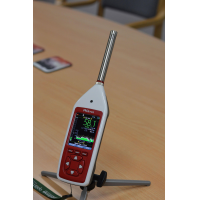 Simple to set up and use The Invictus has a large colour touch screen that shows all the important data. 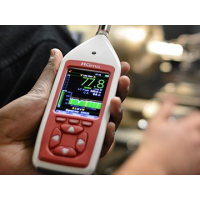 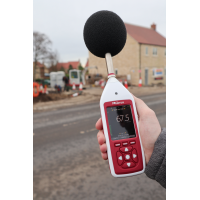 The portable environmental noise monitoring system has a high resolution, 7 inch screen that can be quickly deployed. 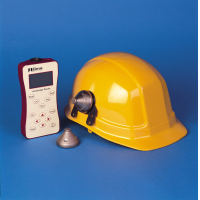 Advanced measurements The unique Calendar feature enables the user to take measurements at any time. 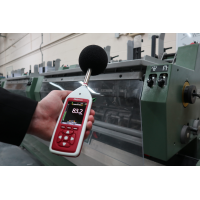 Noise alert feature This feature warns you when the noise level is reaching its limit. 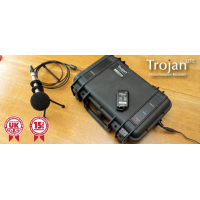 Live audio and alerts The Invictus can send live audio and alerts to a PC, tablet, or smartphone with Noise-Hub2. 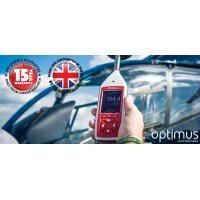 Dual layer windshield The Invictus range has a dual-layer 200mm windshield, enabling it to be used for a range of harsh environments. 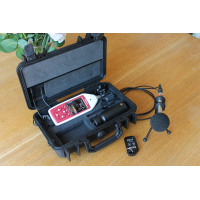 External power The portable Invictus will last for 7 days. 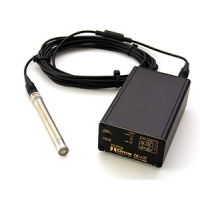 It can be connected to an external power source for longer life-span. 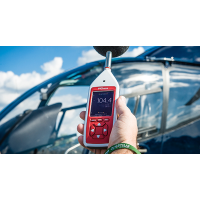 Communication and connectivity The Invictus environmental noise system supports 3G, GPRS, Wi-Fi, and Ethernet. 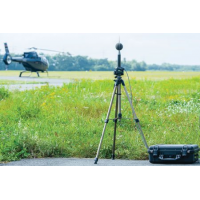 Weather measurements The Invictus can measure the effect of weather on noise for more accurate data. 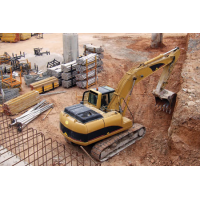 · Construction and demolition projects. 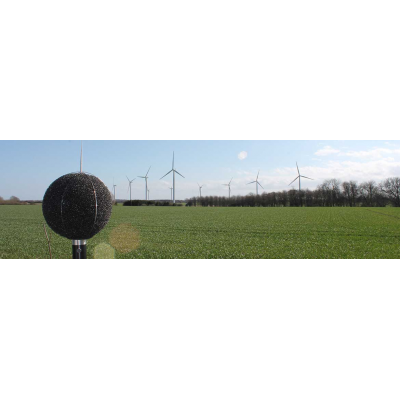 · Wind turbine noise measurements. 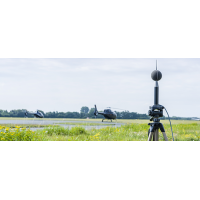 · Traffic and transport noise. 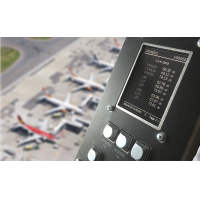 · Airport noise management and monitoring. 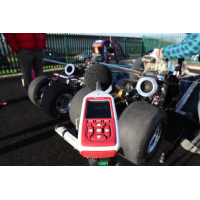 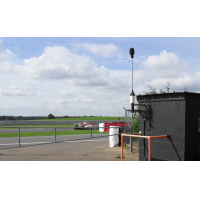 · Race tracks and motorsport noise. 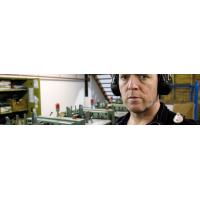 · Product development and testing. 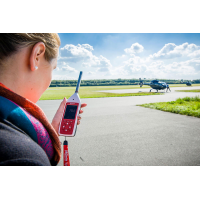 What guarantees do Cirrus Research give for its Invictus environmental noise monitoring system? 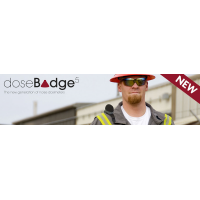 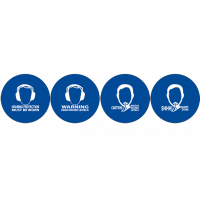 · Different data management, system assurance, and maintenance packages. 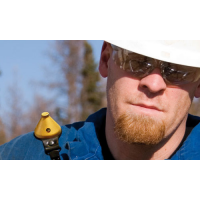 · High standard of technical service and support. 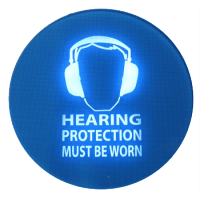 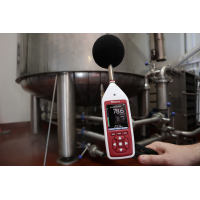 · Over 40 years of experience in the design, manufacture, and installation of noise monitoring instruments. 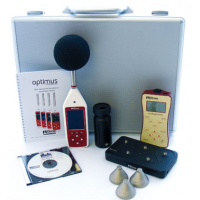 Optimus range. 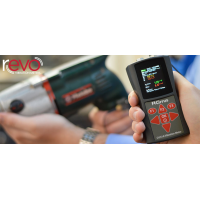 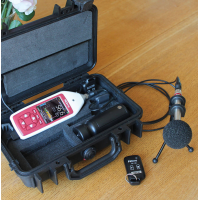 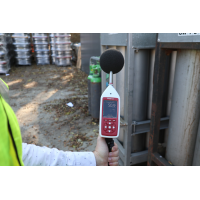 The latest generation of sound level meter. 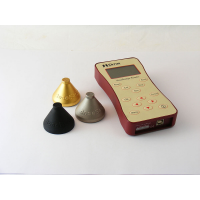 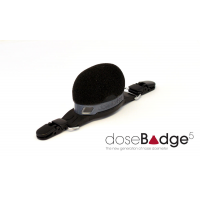 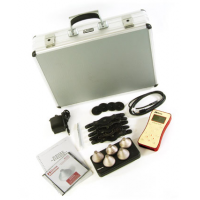 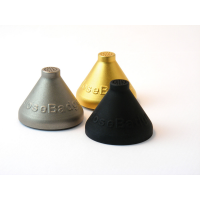 The whole body vibration meter measure and analyses vibrational data.